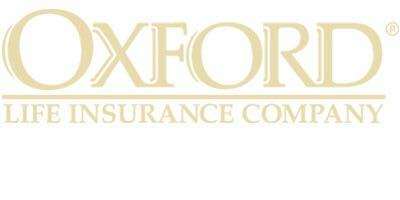 Oxford Life Insurance Company and its affiliates, Christian Fidelity Life Insurance Company and North American Insurance Company are dedicated to the Senior Market. With over 50 years of experience and an excellent rating from AM Best, we are proud to offer their Medicare Supplement products in our portfolio of companies. Oxford Life was founded in Arizona in 1965. They are a member of AMERCO a financial network that is publicly traded under the ticker symbol UHAL on the Nasdaq exchange.